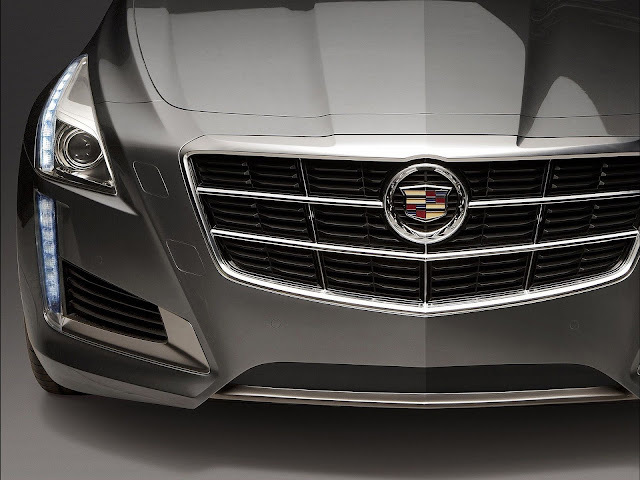 Tomorrow is the official unveiling of the 2014 Cadillac CTS in New York, just before the start of the New York Auto Show. While not as exciting and anticipation-filled as the reveal of the GM cousin the 2014 Chevrolet Corvette Stingray earlier this year, the CTS has had the rumor mill buzzing, nonetheless. Last week, we reported the latest iteration of the midsize offering from Cadillac’s “Art & Science” design principle would be powered by a 420 horse and 430 pound-foot twin-turbo V6 capable of launching the CTS to 60 mph in a blistering 4.6 seconds, all-the-while getting 25 mpg on the highway. 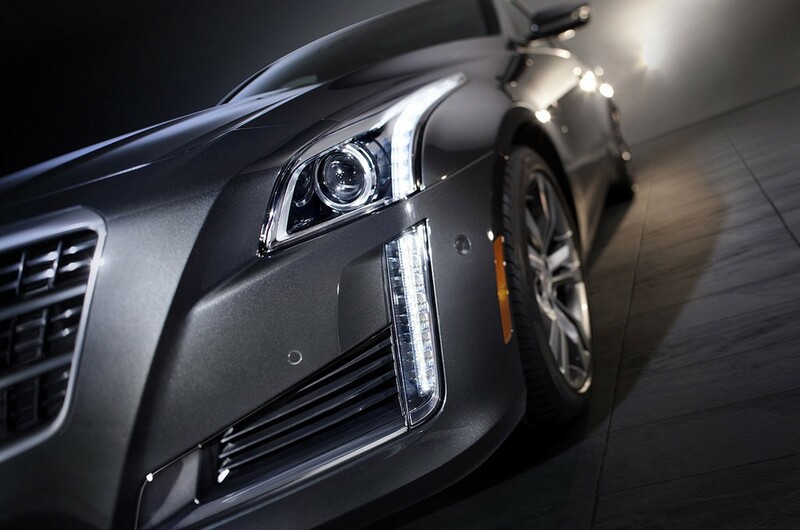 To put that in perspective, the C6 Corvette does the 0-60 mph run in 4.3 seconds. Now, due to some accidental photo leakage, we have a good idea of what the 2014 Cadillac CTS will look like. 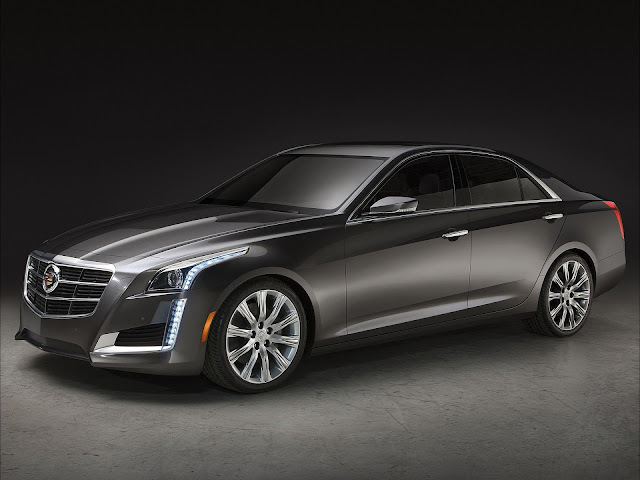 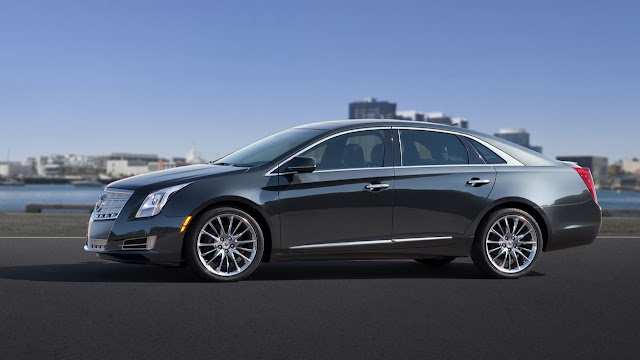 For 2014, the CTS is taking some lighting cues from its siblings, the Cadillac ATS and XTS. 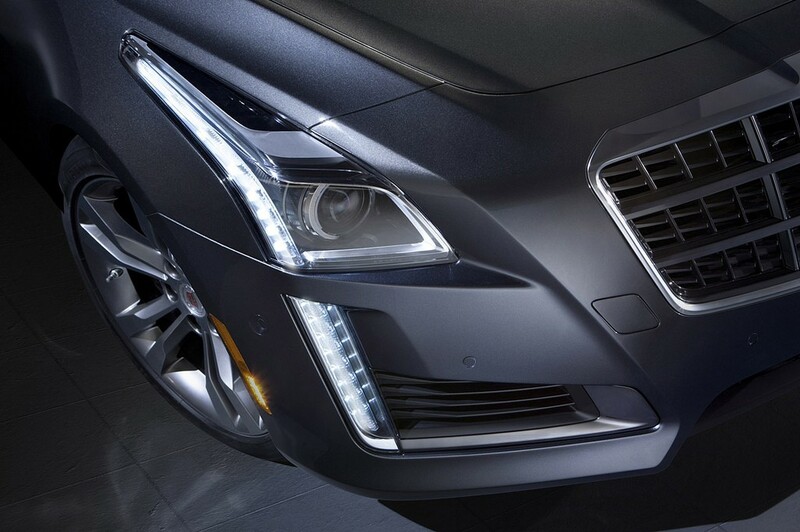 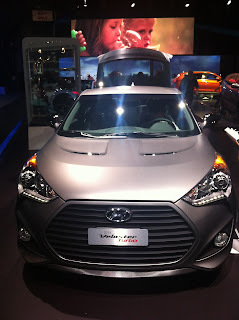 LED lighting runs from the front-third of the fender down to the fog lights. Out back, the LED taillights look to be a less restrained version of those on the XTS. 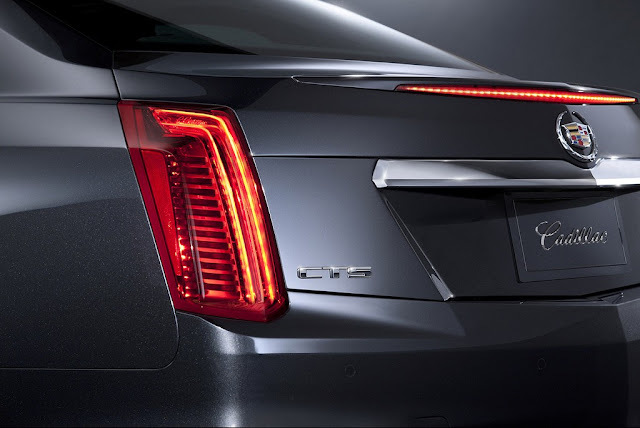 In both front and back, the lighting is a stylistically a good evolution front the current CTS. 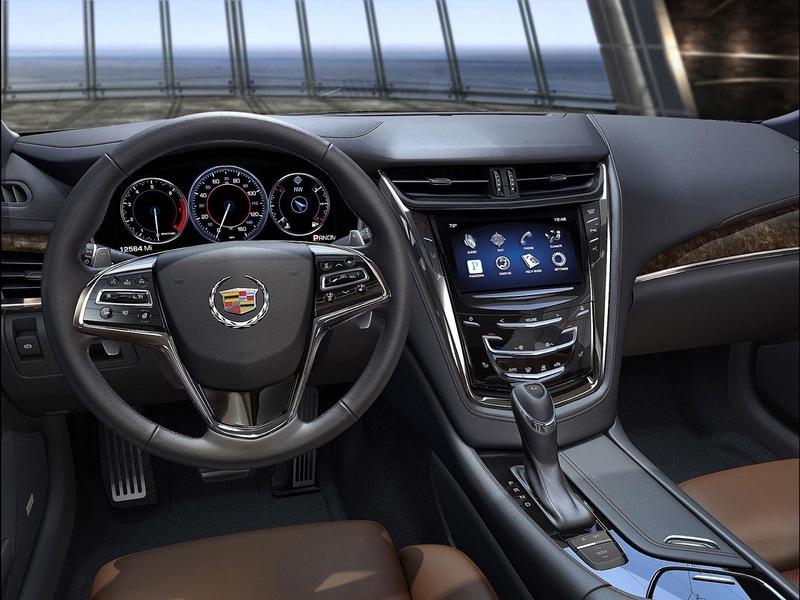 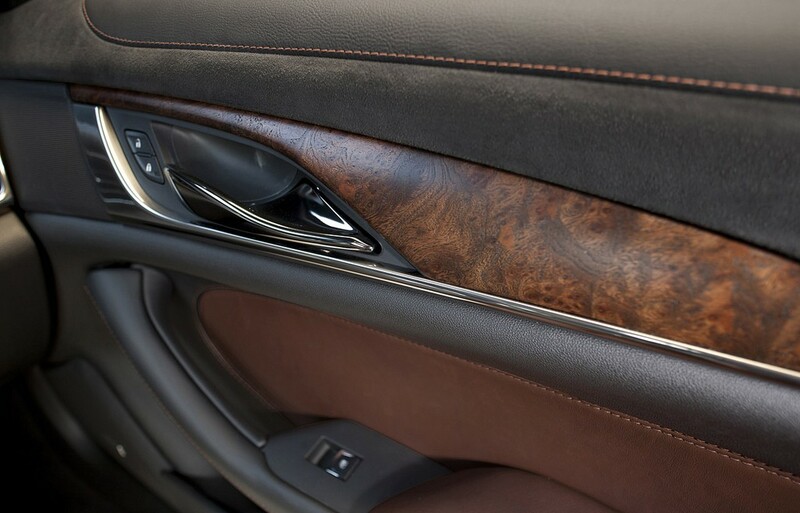 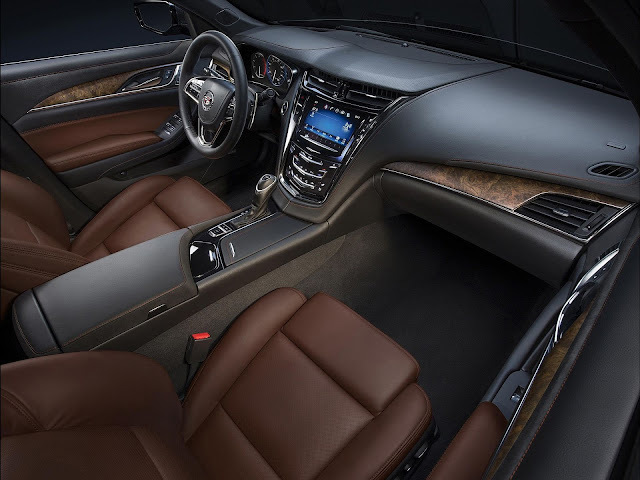 Inside, the 2014 CTS is all business. 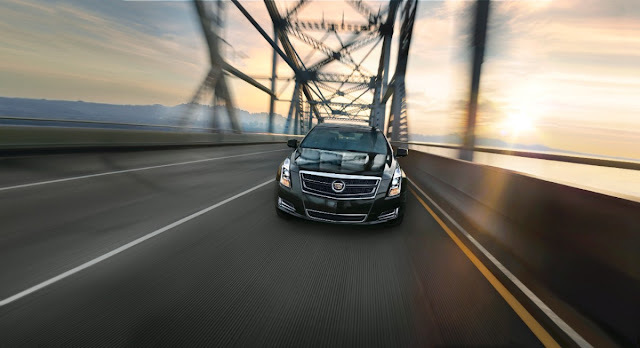 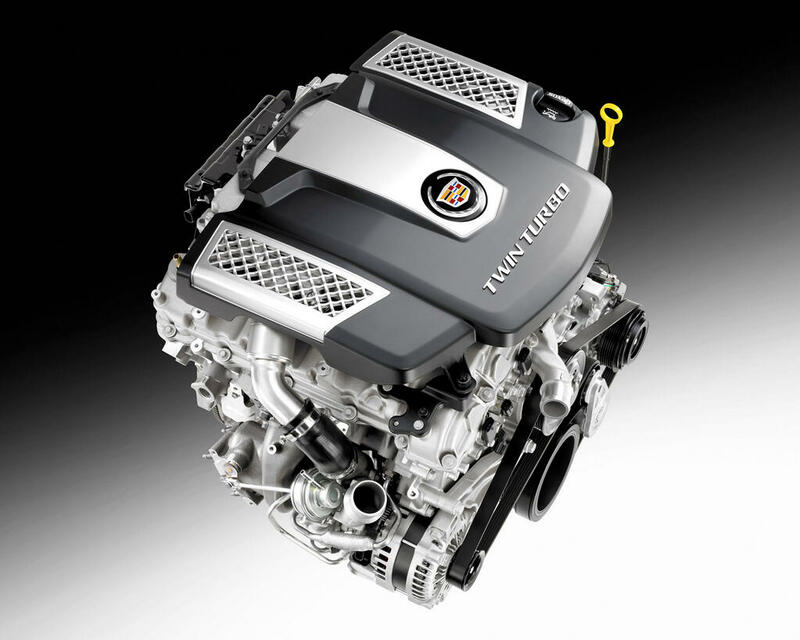 With premium materials, the CTS will give its European rivals a run for their money. All in all, the Cadillac CTS ought to pose even more of a problem to the Europeans both on the road and on the track. 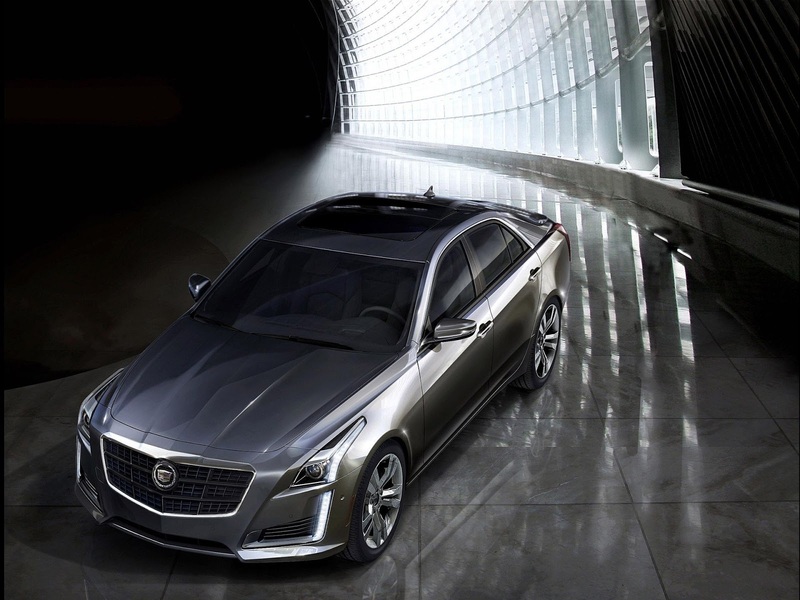 The 2014 CTS has the potential of making a convert of even the most staunch Bimmer, Audi, MB & Jag aficionados. 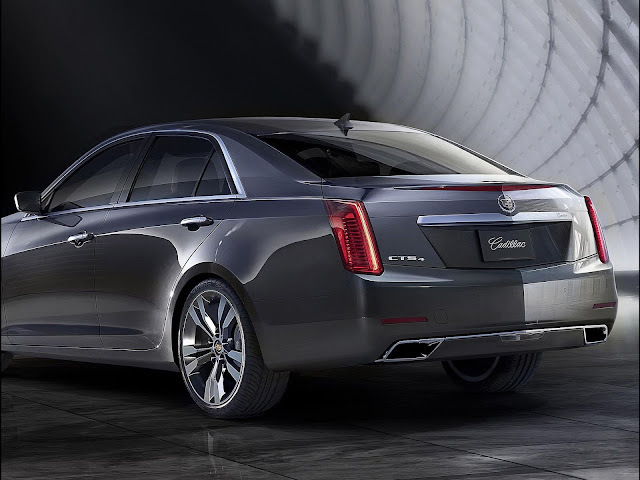 If Johnny Cash were alive today, he’d happily order his in black. 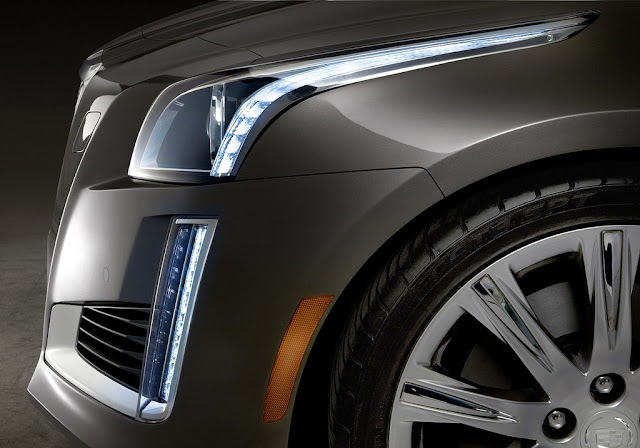 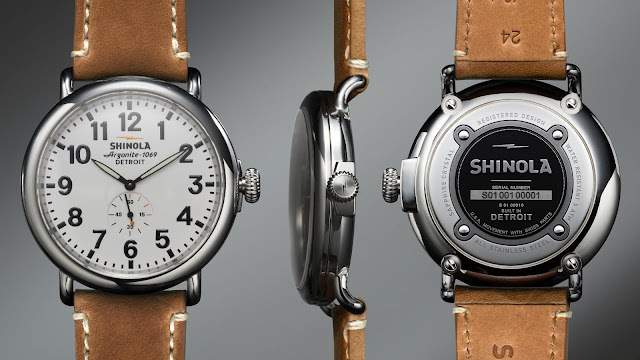 Cadillac has done it again. 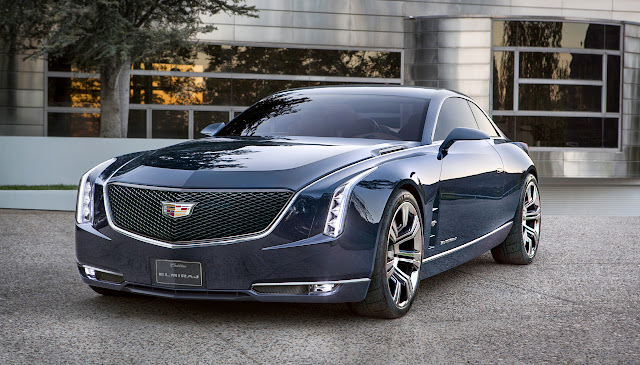 I swear Cadillac just doesn’t make ugly cars, its not possible, they are just that good at what they do.